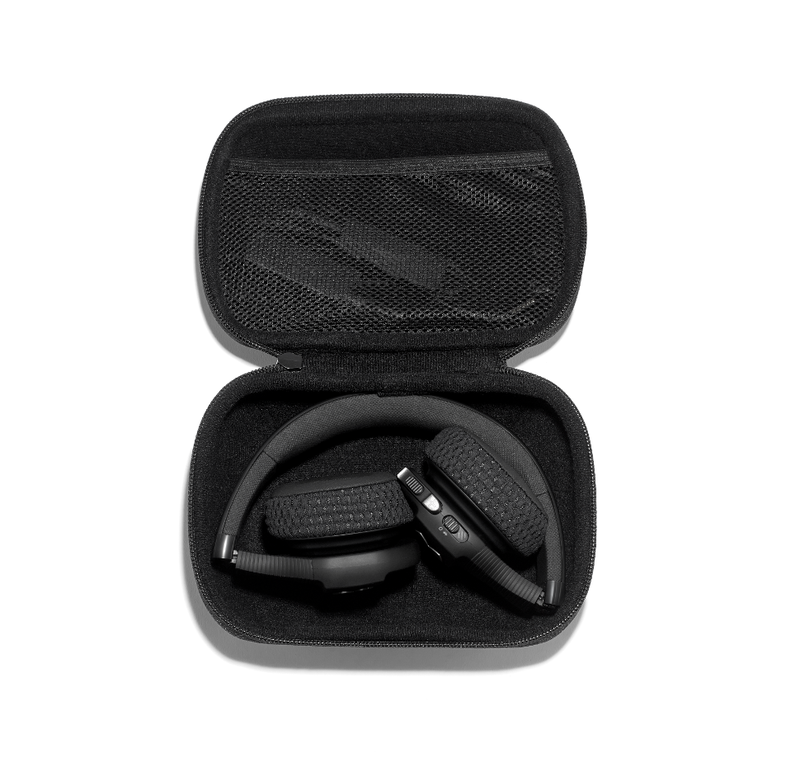 Wireless Train, Wireless Sports Headphones with Talk Through Tec | WaveMotion S.A.
UA Sport Wireless Train are built for the gym. 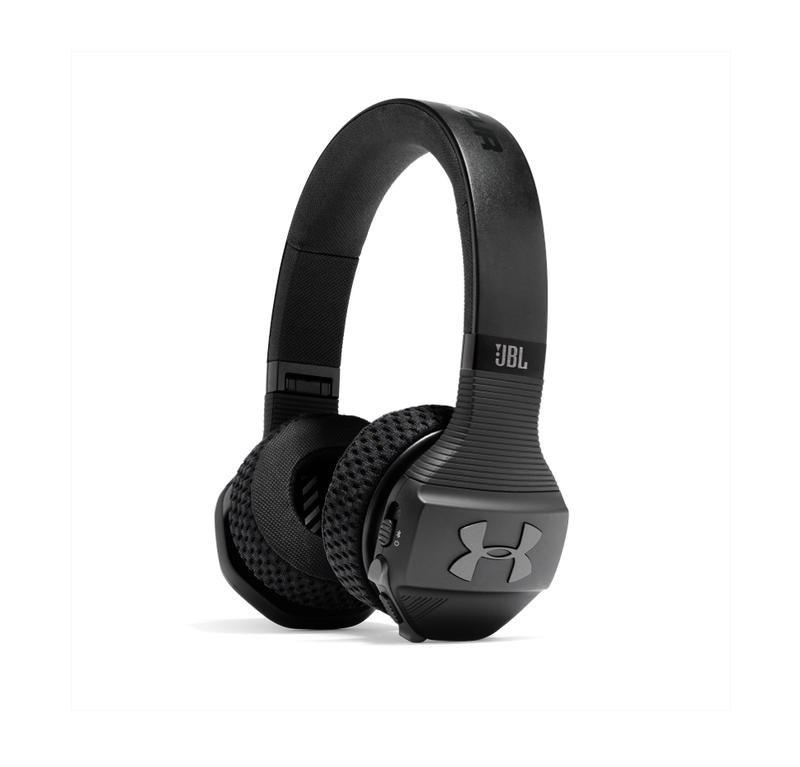 SuperVent ear cushions keep them cool and dry while Under Armour grip material provides a soft feel and maximum stability. 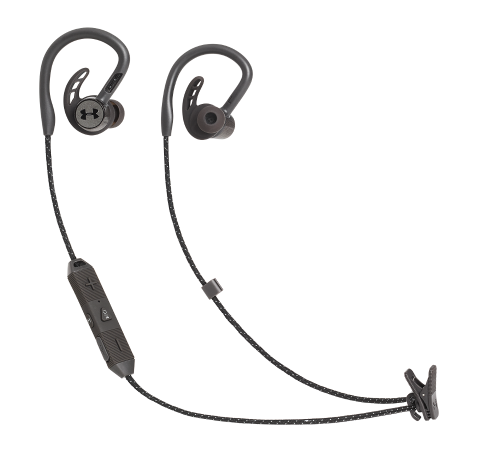 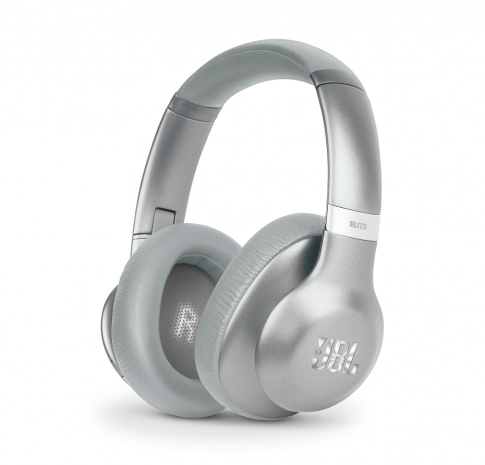 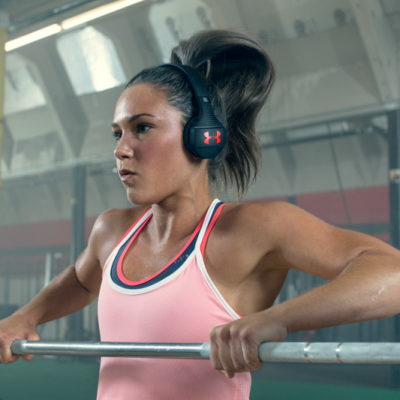 UA Train headphones elevate every rep with big, wireless JBL Charged Sound and all-new Bionic Hearing with TalkThru Technology. 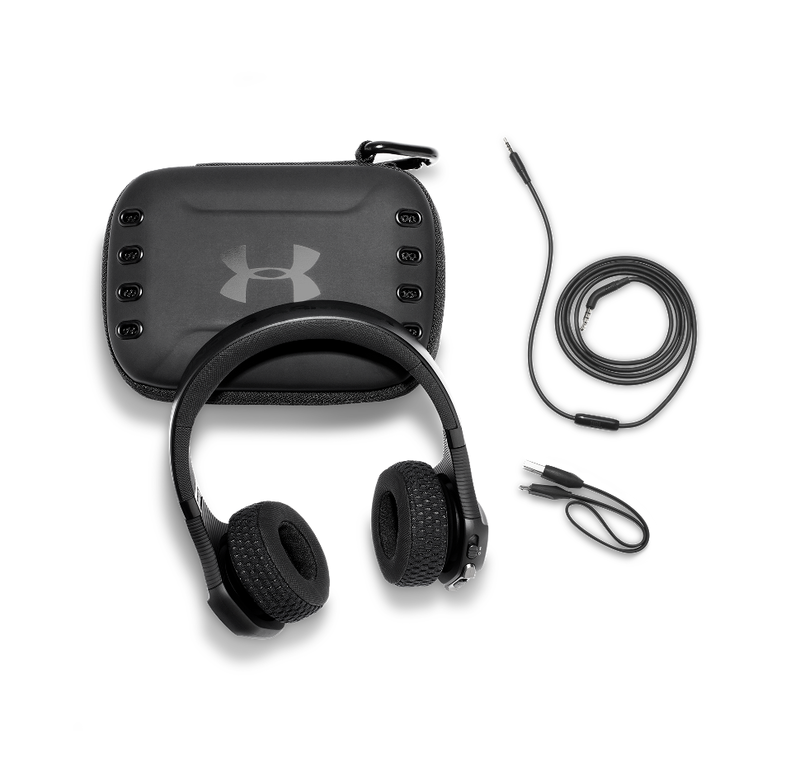 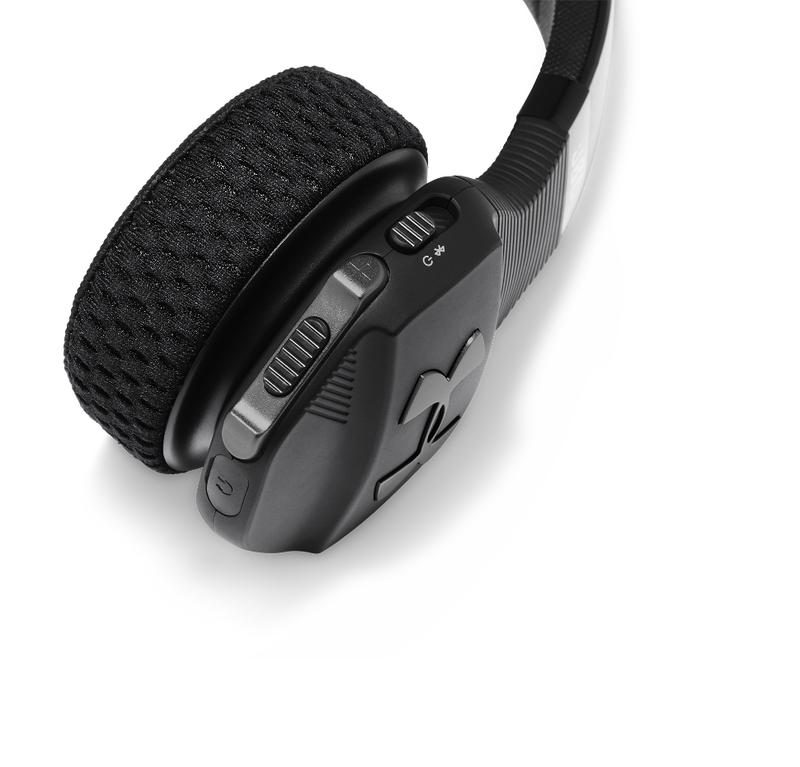 With a simple touch of the UA logo, TalkThru Technology is enabled so you can talk to your training partner or coach without having to remove the headphones. 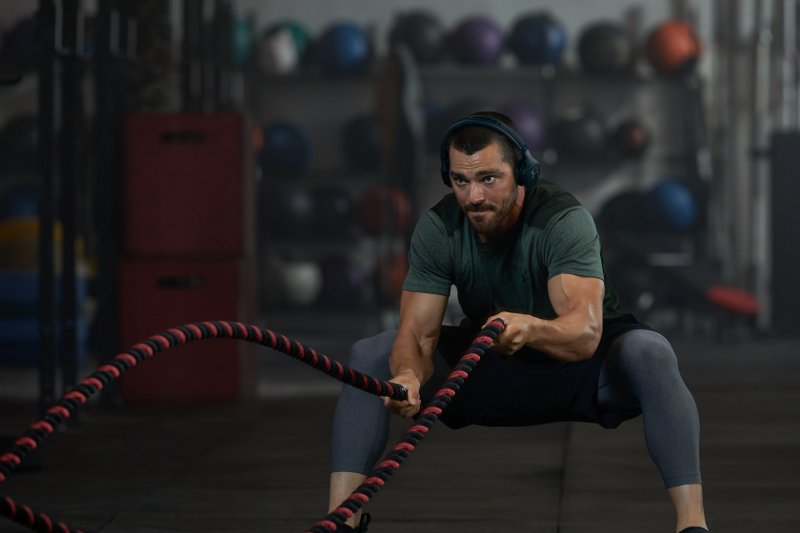 Oversized controls are easy to access during an intense training session and a 16-hour battery with Speed Charge delivers an hour of playback on just five minutes’ charge. 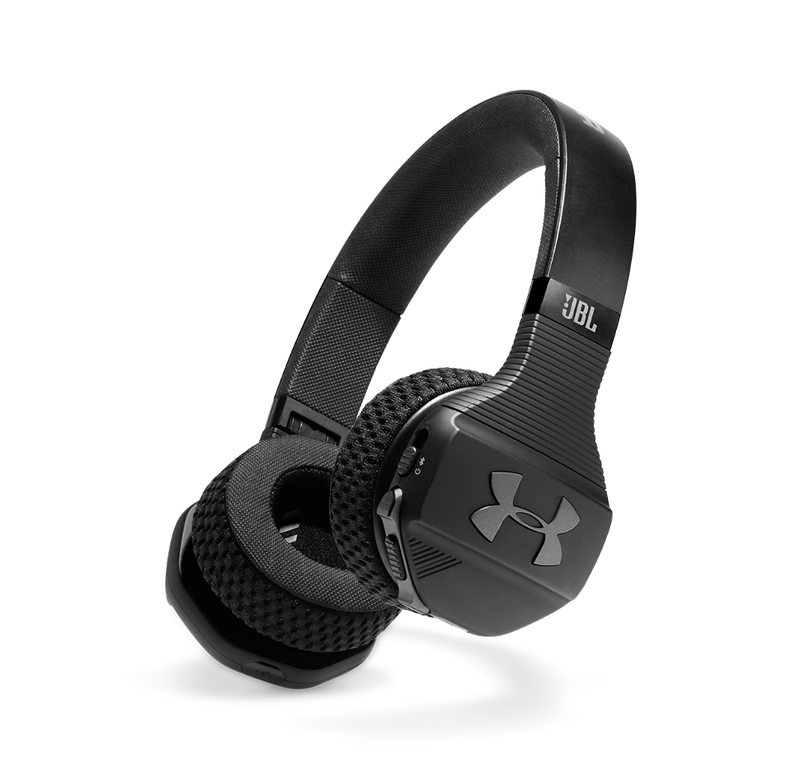 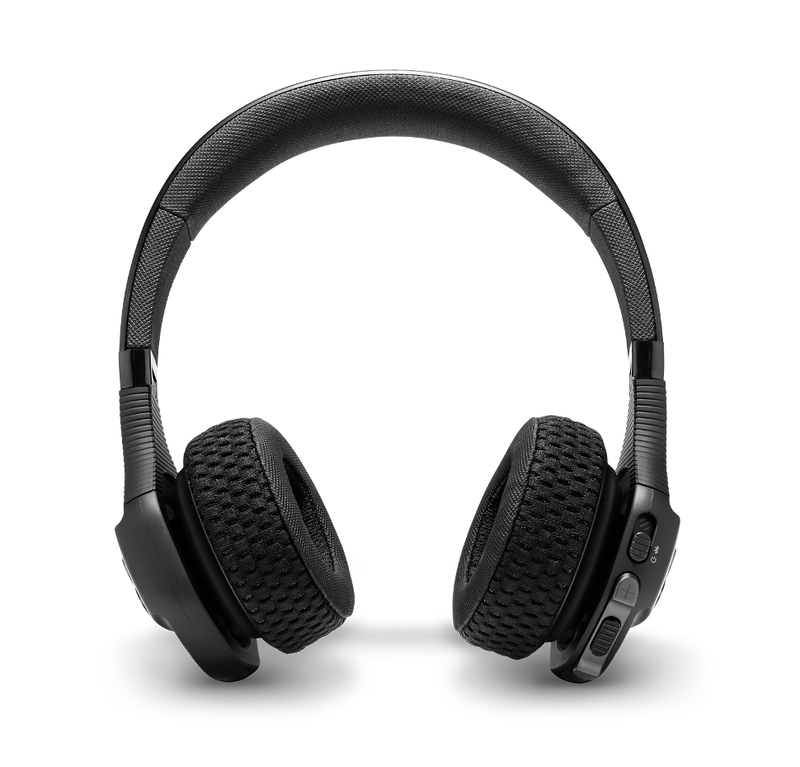 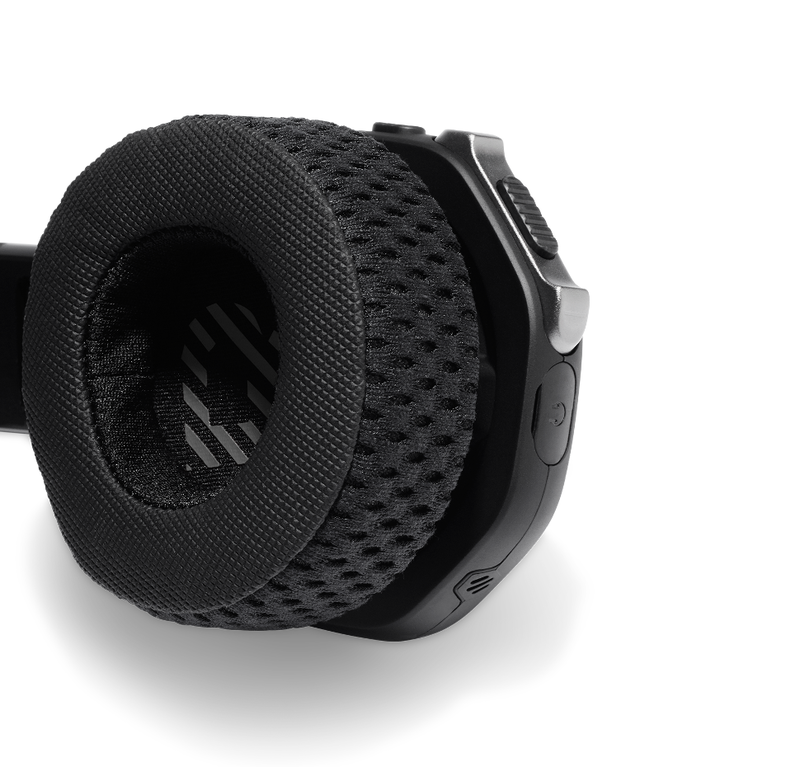 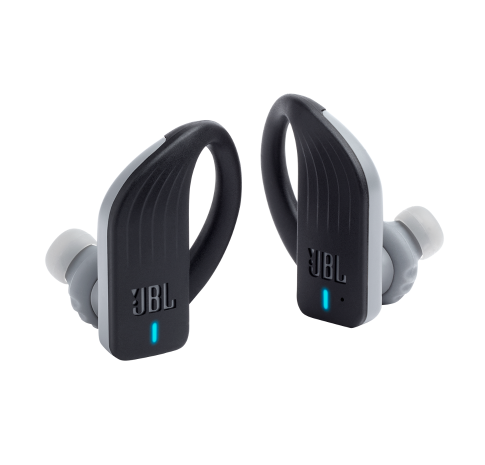 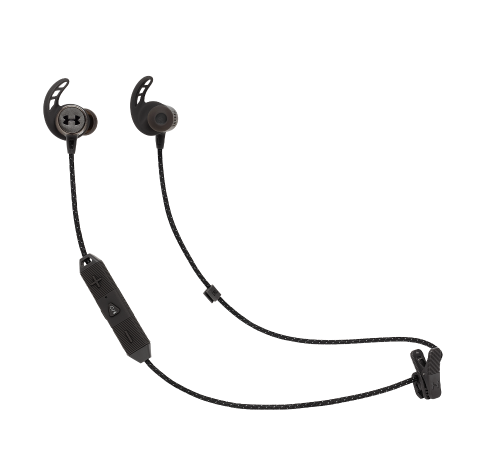 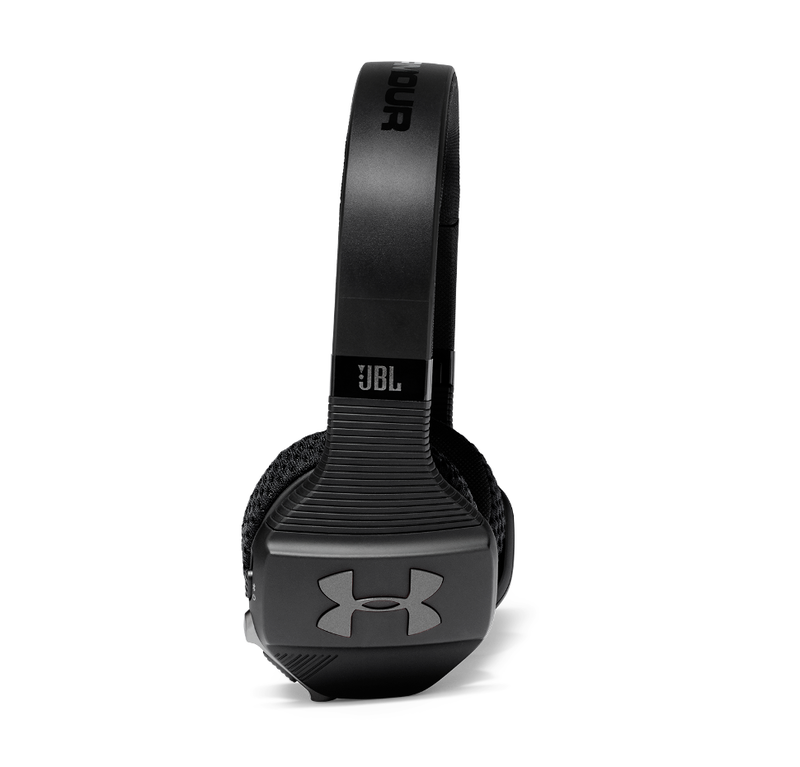 Tested and designed by athletes for durability, they’re moisture resistant and the ear cushions are hand washable. 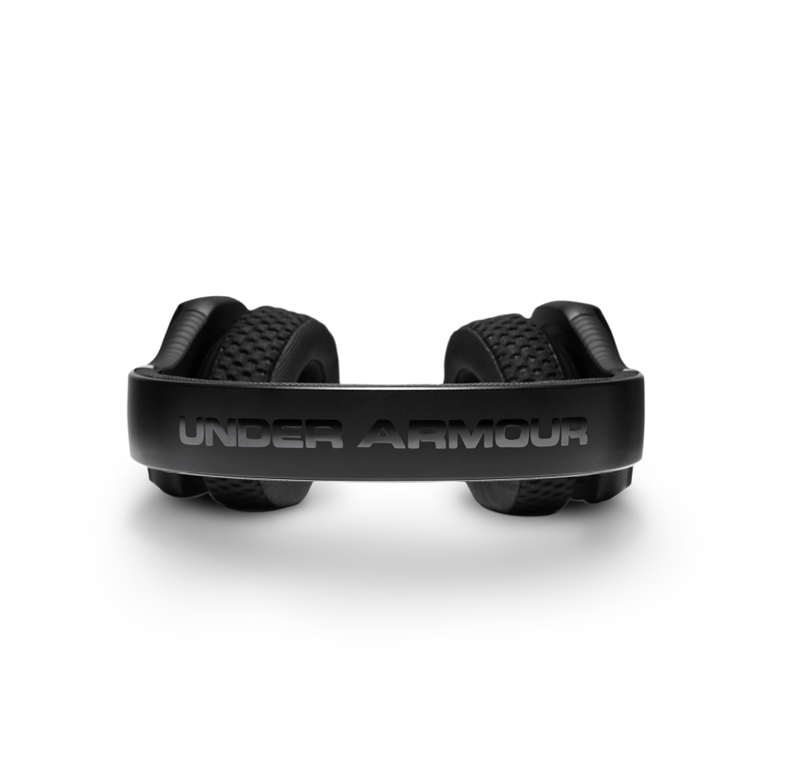 With UA Sport Wireless Train, you can get the most out of your workout.